Project Pabst has been working its way across the United States, hitting a handful of smaller metropolises with mini-fests that harbor fairly diverse lineups. 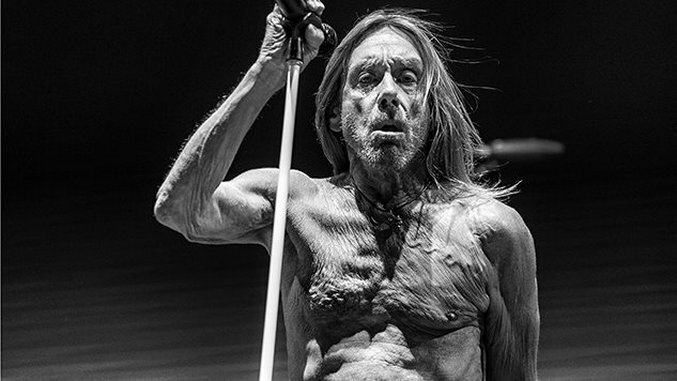 Portland’s iteration took place last weekend at Waterfront Park, uniting Iggy Pop, Beck, Nas and Die Antwoord over two days of uncommonly intense heat for the Pacific Northwest. Photographer Autumn Andel braved a sea of red, white and blue cans to bring you the energetic gallery above, which also features Spoon, Father John Misty, Fidlar, Noname and much more. The next Pabst Project hits Philadelphia on September 16.